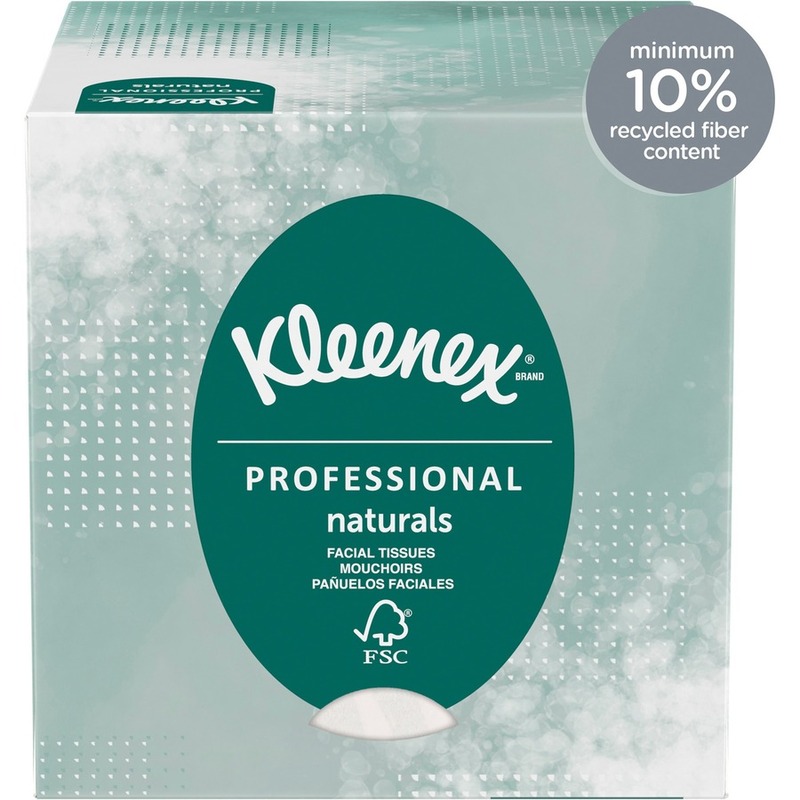 Full Size : 8.40" x 8.40"
Kleenex Naturals Facial Tissue is made with a blend of soft virgin fiber and post-consumer recycled fiber. 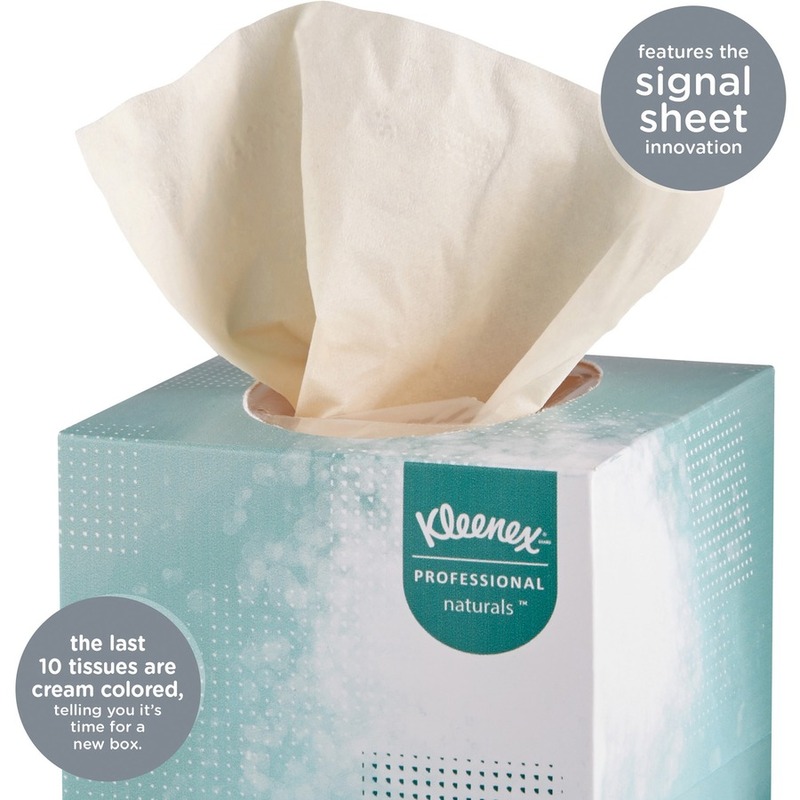 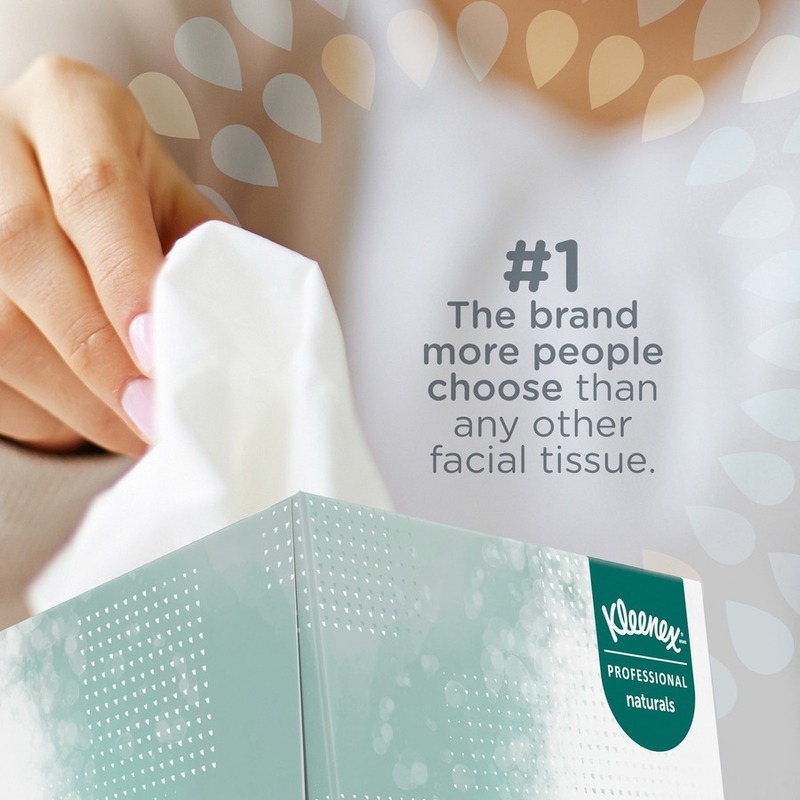 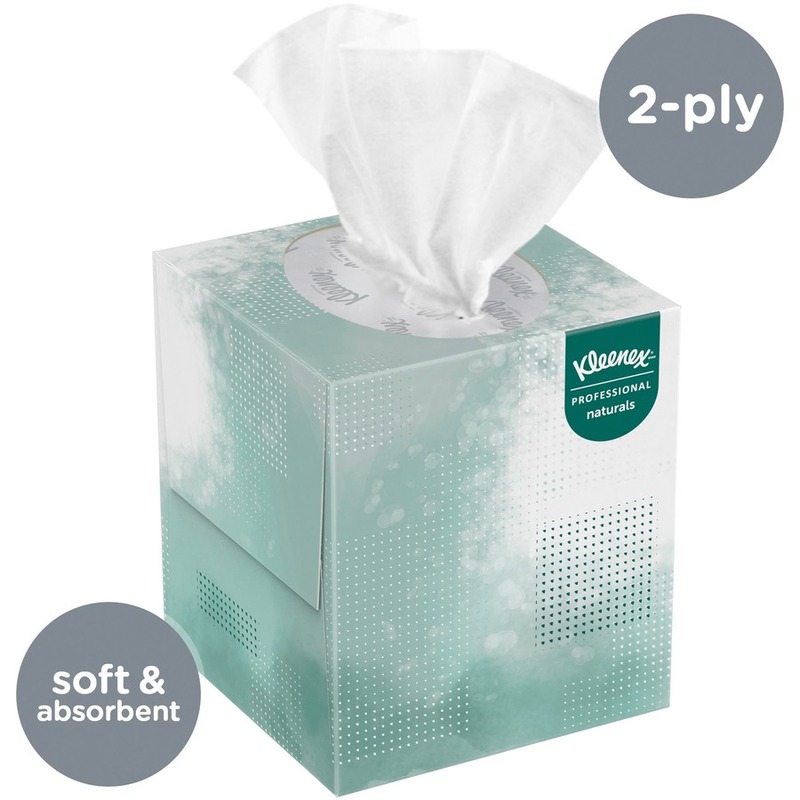 The result is a quality tissue that meets the high standards of Kleenex brand and exceeds EPA minimum standards for post-consumer materials in facial tissue. 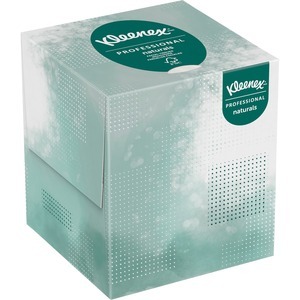 Cube box dispenses soft, quality tissues one at a time and is perfect for areas with limited counter space. Coffee-Mate French Vanilla Flavor Powdered Creamer - 15 oz.